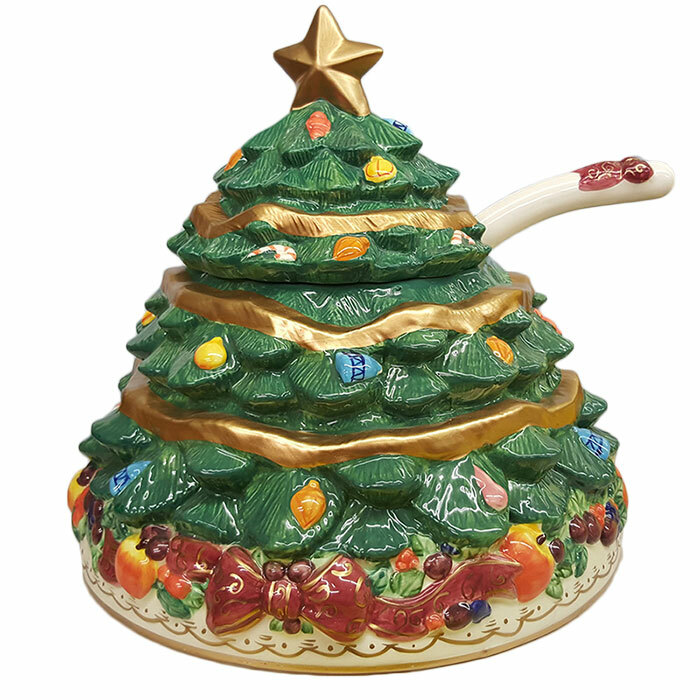 This stunning punch bowl is the perfect accent to your Christmas decorations! It has a removable lid. 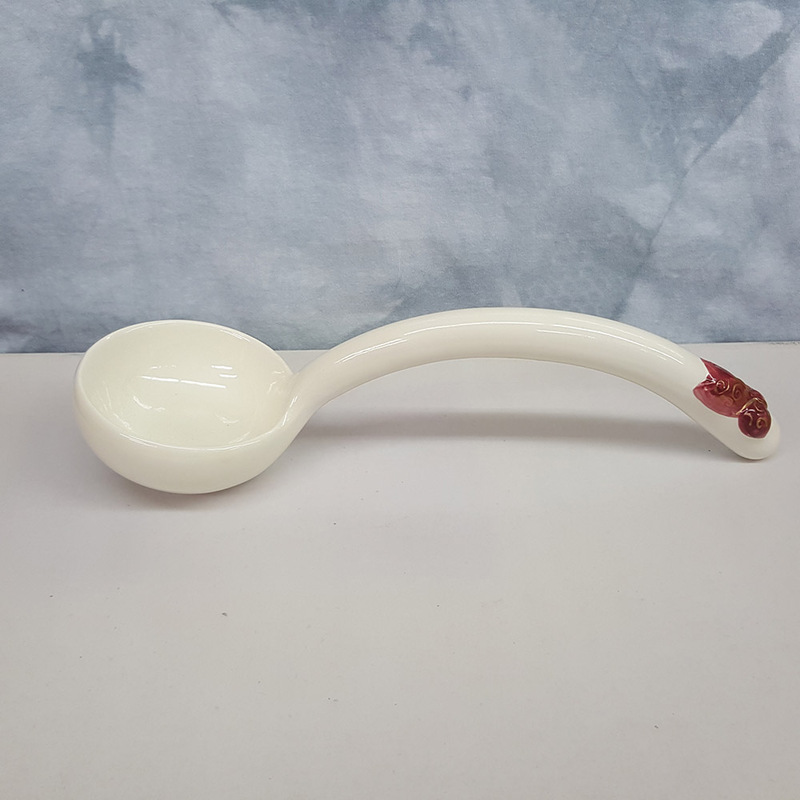 Also come from the Bella Casa style collection by Ganz. This playful, snow-spotted Christmas Tree features gold tinsel and ornaments throughout. 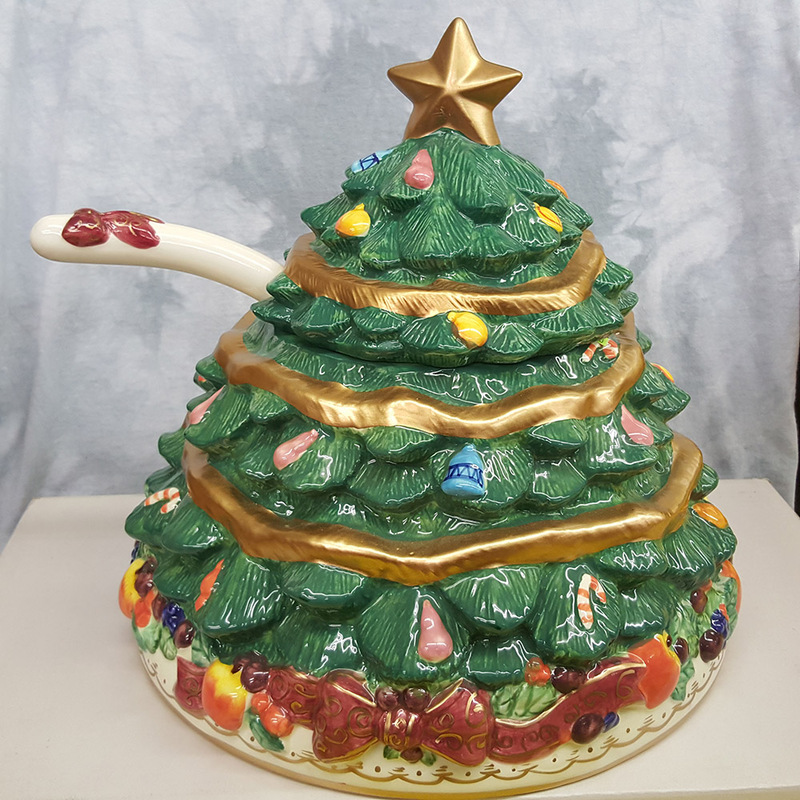 Vintage Ganz Bella Casa Large Ceramic Christmas Tree Punch Bowl. 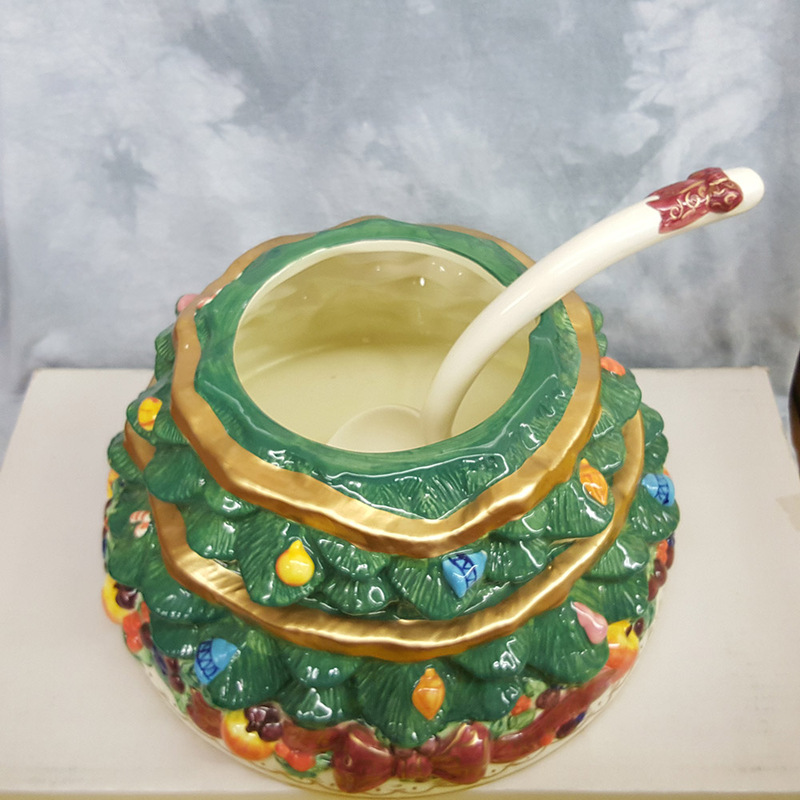 This stunning punch bowl is the perfect accent to your Christmas decorations! It has a removable lid. Also come from the Bella Casa style collection by Ganz. This playful, snow-spotted Christmas Tree features gold tinsel and ornaments throughout with a gold star on top and fruit and bows along the bottom. This whimsical punch bowl will be a great addition to your Christmas and Holiday decorations. 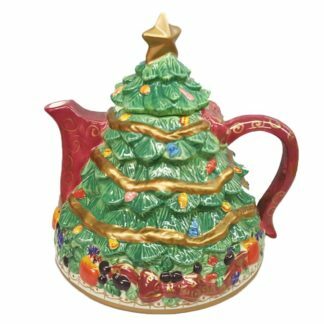 Made of ceramic, it will stand up to years of use with festive beauty. This is sure to be a favorite in your Christmas decor. 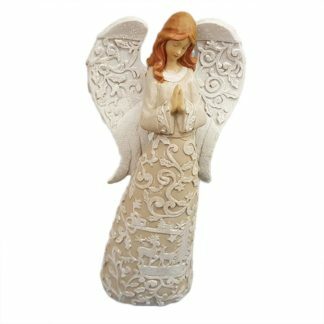 Measures about 12″ x 11.5″ Tall.